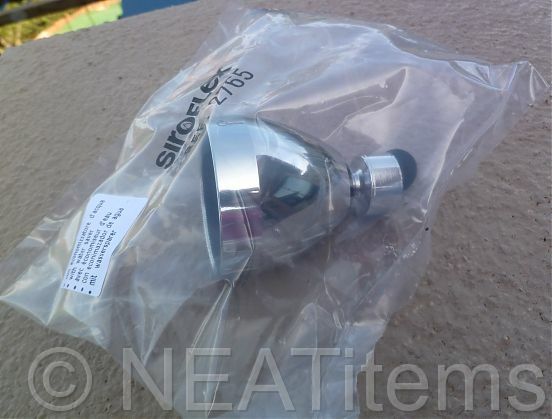 Chrome Siroflex Shower Head is our newest shower head from Siroflex we just added to our line. 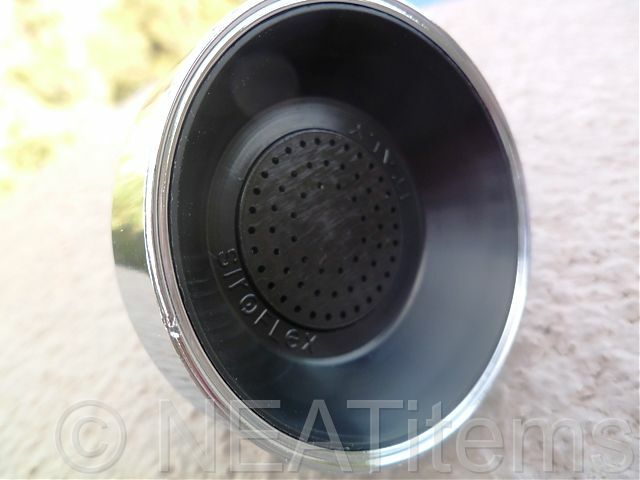 Do not confuse this shower head with the Siroflex Ultra (white)... this one is a little bit different. 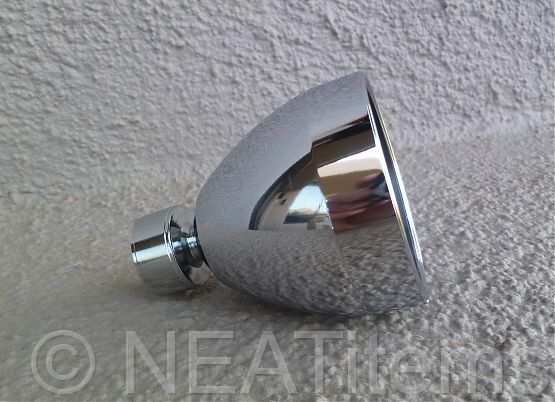 The design is smaller but still offers a nice and soft full bodied spray. 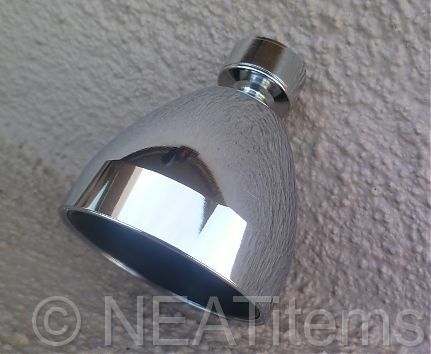 A great alternative to the Ultra everyone loves but in a new shiny chrome finish. 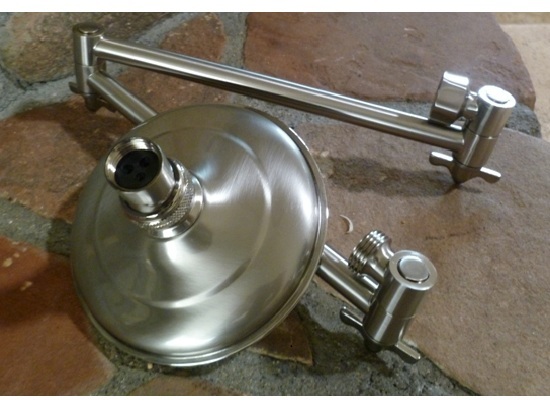 Great shower head, great price - new Chrome finish!